Shanti Nachtergaele ('17 M.A. Theory and History) is in her second year of Ph.D. studies in musicology at McGill University. She was awarded the Vaniere Canada Graduate Scholarship (CGS), a 3-year award for doctoral studies granted by the government of Canada. The Vaniere CGS program aims to attract and retain world-class doctoral students who demonstrate both leadership skills and a high standard of scholarly achievement in graduate studies. 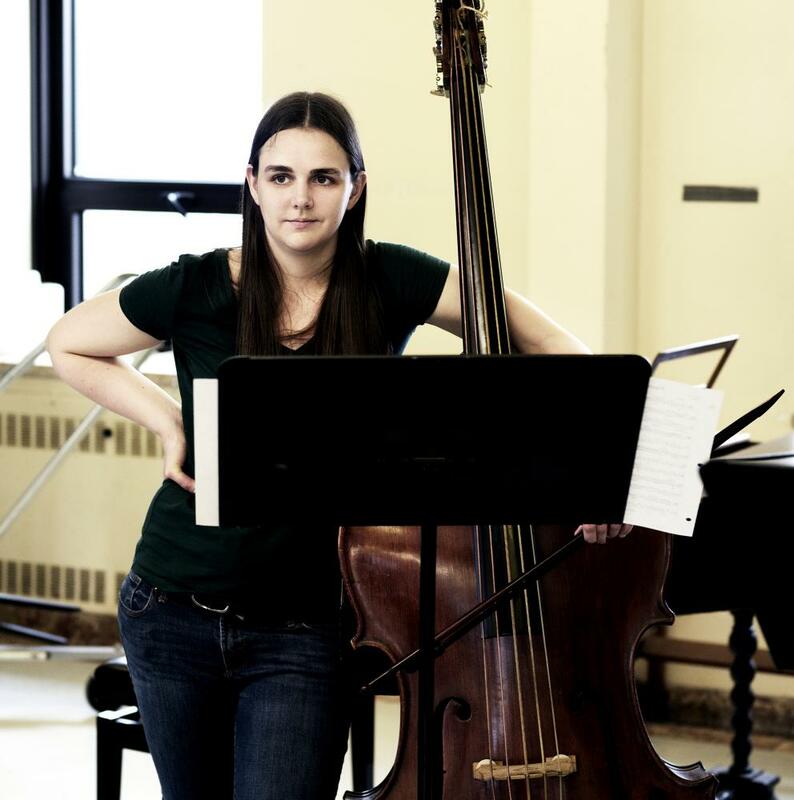 In addition, her article, "From divisions to divisi: improvisation, orchestration and the practice of double bass reduction," was published online in Early Music in fall 2018 and is based on her PSU master's thesis. Her Penn State thesis adviser was Prof. Mark Ferraguto.